Dr. Cynthia Louise Romito, of Leawood, passed away Friday March 16, 2018 at the Kansas City Hospice House after an 18-month battle with leukemia. She was 70 years old. She was born Aug. 29, 1947 in Beaver, Okla., to Charles and Geraldine Brisendine. 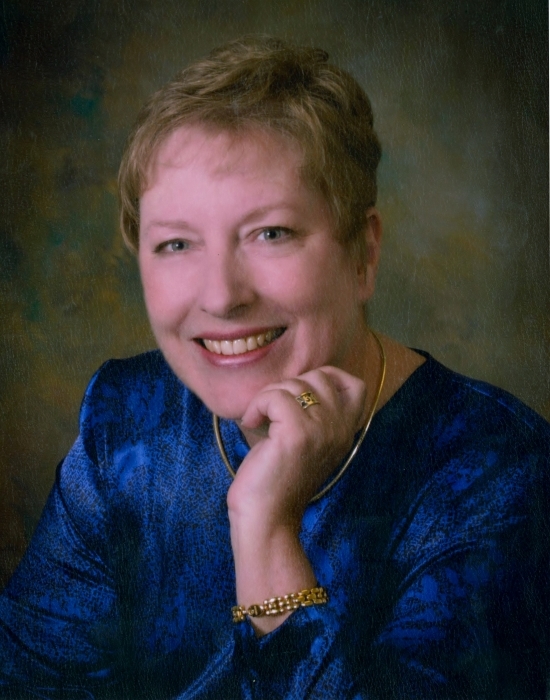 She attended school in Liberal, Kan., graduating Liberal High School as valedictorian of the Class of 1965, and graduated from Ottawa University in 1969 with a degree in chemistry. Cynthia earned her M.D. in 1972 from the University of Kansas School of Medicine, where she met her fellow medical student and future husband, Dr. John Romito. They were married May 27, 1972 at the First Baptist Church in Liberal. She was a true companion to John, lovingly supporting, helping and encouraging him in every part of his life for more than 45 years. She began her practice in the Kansas City area, later moving to Montana to practice first in Anaconda and then in Missoula. Cynthia and John returned to the Kansas City area in 1980, where she took a fellowship with the Speer Allergy Clinic and began an allergy practice that lasted until her retirement for medical reasons in 2017. In addition to practicing in Overland Park, she maintained practices in Hoisington and in Butler, Mo., and took part in a number of overseas medical missions. She was also a member of the American Medical Association and the Kansas City Allergy Association. As a physician, she put her patients first, building longstanding relationships by always listening to their concerns and seeking to benefit them rather than herself. She was a longtime member of the United Methodist Church of the Resurrection in Leawood, where she and John led a Bible Study and she sang with several church choirs. Beyond that, Cynthia lived out her faith in all aspects of her life, and her faith continued to grow after her diagnosis and throughout her illness. Cynthia enjoyed family, friends, travel (especially motorcycle riding) and Kansas City barbecue, serving as a judge for the first two competitions of the Great Lenexa Barbecue Battle. She also loved sports, especially watching her children and grandchildren compete. She is survived by her husband, John; her children, Marc(Jennifer) Romito of Scottsdale, Ariz., Diana (Mark) Miller and Natalie (Douglas) Freeman, both of Overland Park, and Nick(Shannon) Romito of Urbana, Ill.; one brother, Steve (Kerri) Brisendine of Mission; and Sandra Brisendine of Liberal. Cynthia was a devoted, loving, firm, fair, compassionate and involved mother and grandmother, always expecting the best from her children and grandchildren and supporting them in all of their activities. As a sister, she balanced the family’s sense of humor with strong and loving support in both good and challenging circumstances. With both her family and friends, she went out of her way to offer encouragement and help whenever they were needed. A service to celebrate Cynthia's life will be 11:30am Monday March 26, 2018 in the sanctuary at the United Methodist Church of the Resurrection, 13720 Roe Ave. A reception will follow the service at the church. Burial will be in Pleasant Valley Cemetery.